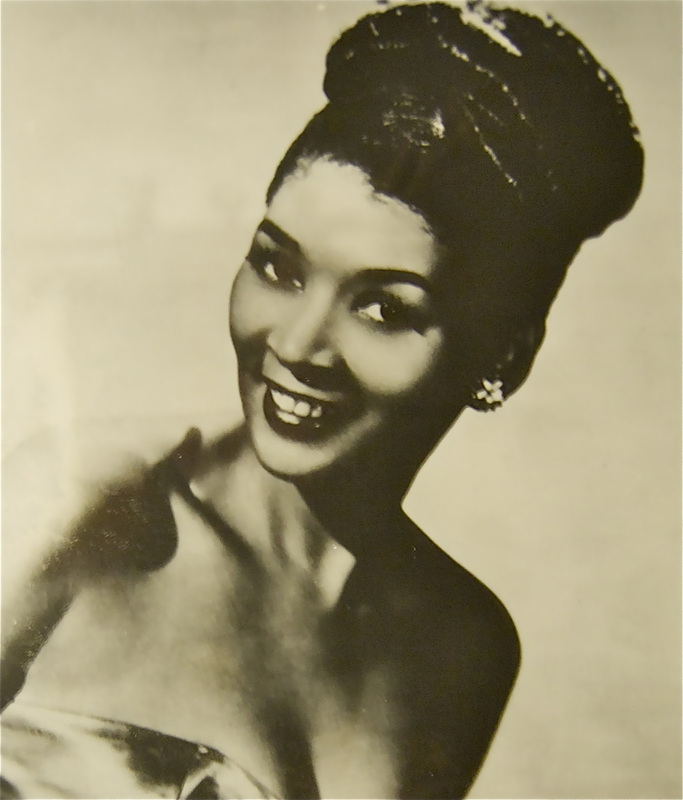 This is a head-shot of Anna Mae Winburn, a former resident of North Omaha, who was the lead singer for the girls' group, The International Sweethearts of Rhythm. 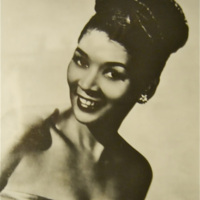 The International Sweethearts of Rhythm performed their jazz and Big Band hits at The Dreamland Ballroom during the 1940s and 1950s. “Anna Mae Winburn,” History Harvest, accessed April 21, 2019, https://historyharvest.unl.edu/items/show/82.